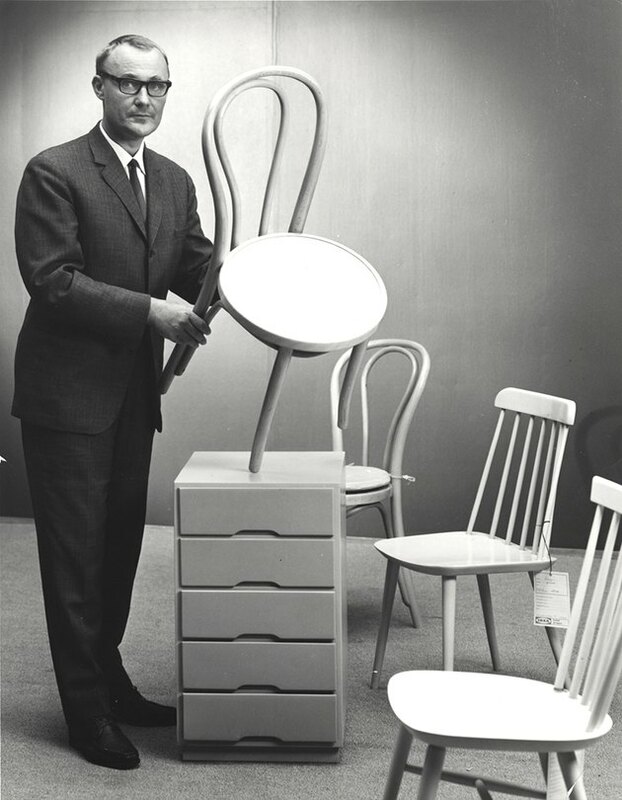 You likely know and love at least one Ikea creation, whether it's lingonberry preserves or the Lurvig pet furniture collection, but do you know the man who founded the flat-pack furniture empire? 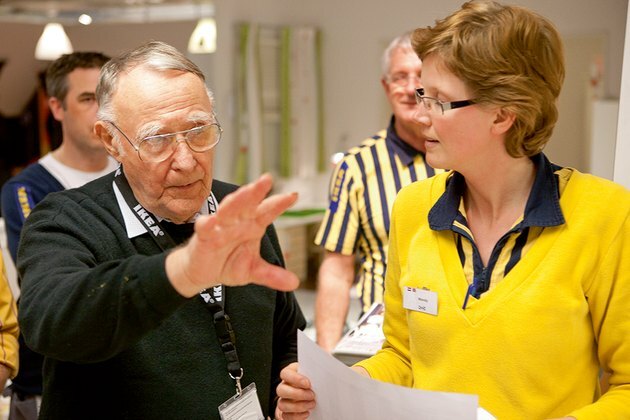 His name was Ingvar Kamprad, and he died on January 27 following a short illness, according to Ikea. Learn more about the Swedish man behind your first apartment below. 1. He was only 17 when he founded Ikea, but didn't sell furniture at first. What was originally sold at Ikea? Pens, wallets, picture frames, table runners, watches, jewelry, and nylon stockings, per Ikea. Kamprad worked until he passed away at age 91. 2. He'd been a salesman since age five. Kamprad began by selling matches to his neighbors as a five-year-old, which then turned into selling flower seeds, greeting cards, Christmas tree decorations, pencils, and pens later on. 3. There's a story behind the "Ikea" name. The "I" and "K" are Kemprad's initials, and the "E" and "A" are the first letters of the farm and village where he grew up (Elmtaryd and Agunnaryd, respectively), states Ikea. 4. He had a wife and three sons. 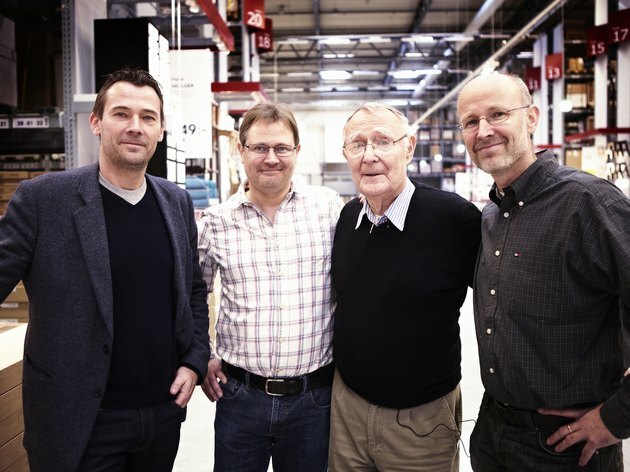 Kamprad and his three sons. His wife, Margaretha, passed away in 2011. It hasn't been reported who the heir of Kamprad's great fortune will be. 5. He was the eighth richest person in the world. With a net worth of $58.7 billion, according to the Bloomberg Billionaires Index, you'd think Kamprad would have lived it up a little. But that was not his style. 6. 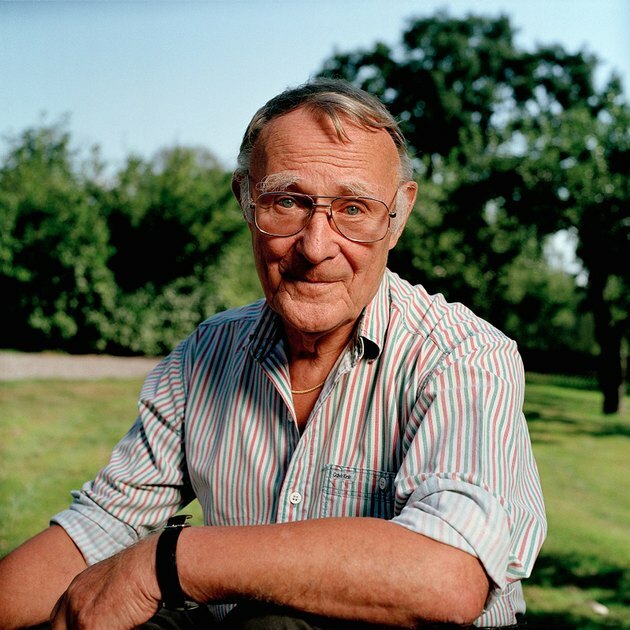 In his youth, Kamprad was a Nazi-sympathizer. He left the movement in his 20s and later listed his involvement as his "greatest mistake," states The Washington Post. 7. He suffered from dyslexia. This is why every Ikea piece has a name, rather than a number to categorize it, according to Today.